This is a most simple step by step Recipe for preparing at home rich, spicy and delicious Dhaba or Restaurant Style Aloo Sialkoti. This is an authentic and traditional Punjabi main course vegetable preparation, suitable for any kind of party. Peel the Potatoes and scoop the insides of the Potatoes to leave a hole inside the Potatoes to put the filling. Heat Oil in a pan add Jeera and boiled Potatoes crushed peas and crumpled paneer, Salt, Garam Masala mix well let the mixture cool garnish with coriander leaves. Stuff the Potatoes with this mixture and cook on tandoor till brown. 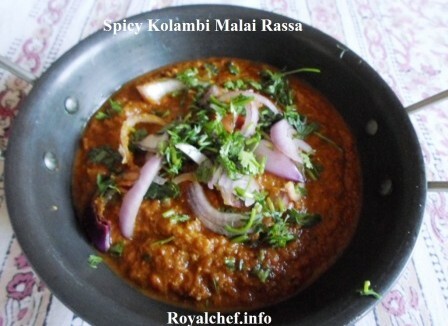 Serve with raw Onion, Lemon and Mint Chutney.